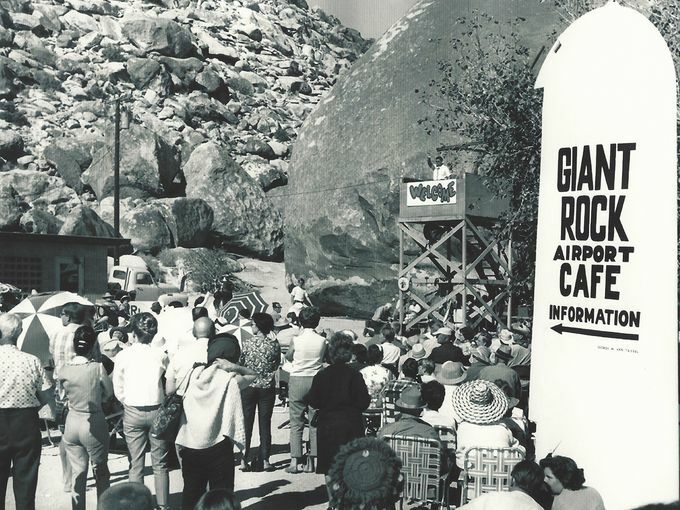 On Saturday, June 11th, we will be working with our friends at TrashFreeEarth.org and the Bureau of Land Management to clean up the infamous site, Giant Rock, in Landers, CA. We will provide all supplies and instruction on screening for glass recovery, safe collection techniques, recycling tips and even historical site information! Materials gathered will be evaluated for creative re-use in an Eco-Scenography workshop at the Hi-Desert Nature Museum the following week.